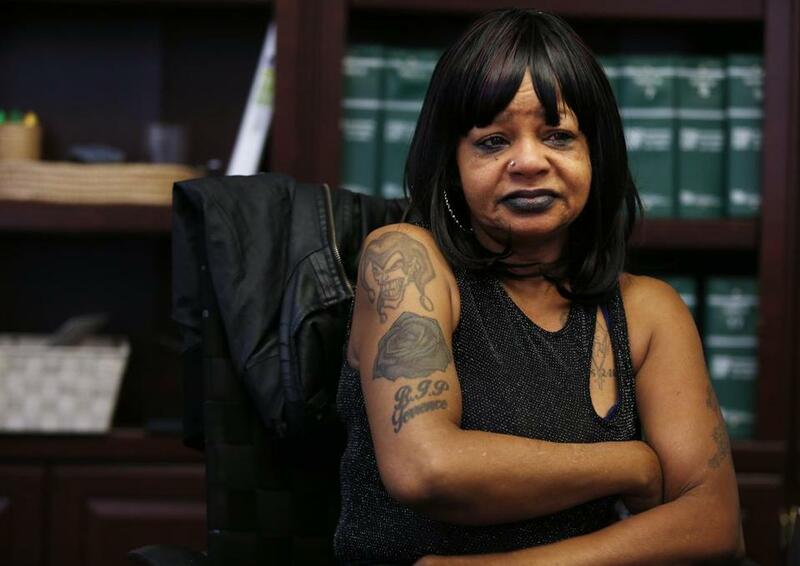 Hope Coleman talked about her son, Terrence, being shot to death by the Boston Police during an interview at her lawyer&apos;s office. Coleman filed a federal lawsuit against the Boston Police Department Wednesday. When her 31-year-old son refused to come in from the cold, Hope Coleman called 911 and asked for an ambulance. He had been diagnosed with paranoid schizophrenia, Coleman told the operator, but he was not violent. He had been outside nearly two days and she needed to get him to a hospital. The operator told her that medical emergency officials were on the way to her South End apartment. Boston Police would be with them. “If he sees the police, he’ll . . . ” she began to say, according to a recording of the 911 call Coleman placed at 12:30 a.m. on Oct. 30, 2016. 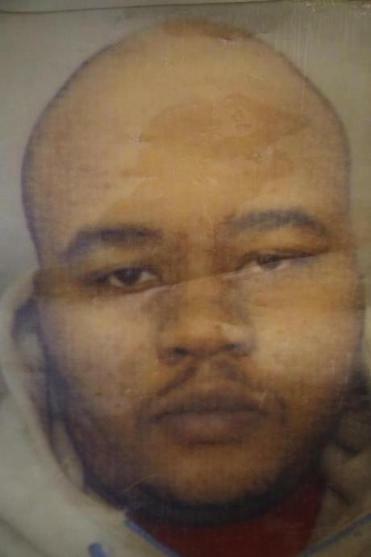 Terrence Coleman attacked EMT workers before he was shot, police said, but his mom said that’s a lie. Moments later, Terrence Coleman lay critically wounded in the apartment foyer, shot twice in the abdomen by a police officer. He died at Tufts Medical Center later that day. The officer told investigators Coleman had lunged at police and two emergency medical technicians with a knife, and the EMTs credited the officer for saving their lives. But in a federal lawsuit filed Wednesday, Hope Coleman sharply disputed the police account and accused city officials of failing to train emergency responders to defuse situations involving people with mental illness. The civil lawsuit names the City of Boston, the Boston Police Department, and officials at Boston Emergency Medical Services as defendants. It contends that discriminatory policies that force police to accompany EMTs on calls for people in mental distress led to the fatal shooting. The operator entered the 911 call under a code that indicated Coleman was violent or posed a danger, triggering the deadly chain of events, the lawsuit claims. Since her son’s death, Coleman, a 63-year-old retired nurse, said she can barely eat or sleep. She said she has lost 50 pounds in the last 18 months. After a 10-month investigation, the Suffolk district attorney’s office determined in August that the officer who shot Coleman, Garrett Boyle, was justified in using deadly force. The EMTs who responded said Boyle saved their lives that day. “I thought we were gonna die right then and there and that this was gonna be the end,” one of the EMTs, Terry Mentelle, told investigators, according to a transcript of his interview released after the investigation. Boston police officials declined to comment on the lawsuit. “Unfortunately, it is our policy that we cannot discuss ongoing litigation,” said Officer Rachel McGuire, a department spokeswoman. Nicole Caravella, spokeswoman for Mayor Martin Walsh, declined to comment on behalf of city officials and Boston Emergency Medical Services. The conflicting accounts of the encounter underscored the tensions between officers and minorities following police-involved shootings across the country and has increased pressure on city officials to outfit officers with body cameras. It also shows the need for specialized training for situations involving people with mental illness, advocates say. 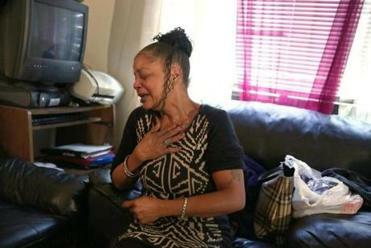 Between 2005 and 2015, of the 65 men and women fatally shot by police in Massachusetts, nearly half were suicidal or showed clear signs of mental illness, according to a 2016 investigation by the Globe’s Spotlight Team. At the time, fewer than 20 percent of the state’s police forces had sent officers to intensive, 40-hour crisis intervention team training — considered the gold standard for dealing with people in mental health crisis — or hired social workers to ride with police on calls. Some Boston police districts have a social worker with officers, but it is not a department-wide practice. The lawsuit contends that Boston police have only two training programs that touch on mental health disabilities, and they run for only three hours. Boyle told investigators he could not recall receiving training on resolving situations involving mental illness, according to the lawsuit. Boston police have recently started sending some officers to 40-hour training, said June Binney, director of the Criminal Justice Diversion Project at the National Alliance on Mental Illness Massachusetts. The lawsuit also says that Boston Emergency Medical Services provides limited training on responding to situations involving people in mental distress. Coleman said her son was calm and in his apartment when EMTs arrived. But when he refused to go with them to the hospital, one of them tried to grab him, according to the complaint. The officers, who were outside, heard the commotion and burst into the apartment, tackling Coleman and pushing his mother to the side, the suit claims. Her son was holding a bag of CDs and a bottle of VitaminWater when the officer fired his weapon, according to the complaint. Hope Coleman said she screamed when she heard the shots. “It was like a bullet going through my heart,” she said. According to investigators, police were outside while the EMTs tried to coax Coleman out of the apartment. But when he saw the cruiser’s flashing blue lights, Coleman grew agitated. He pulled a large knife from the plastic bag and repeatedly waved it at them, the EMTs said. They screamed for help, and Boyle and his partner burst through the door and ordered him to show his hands. Instead, Coleman lunged at one of the officers as he tried to restrain him. In response, Boyle shot him twice, investigators said. Hope Coleman insists there was never a knife in her son’s hands. 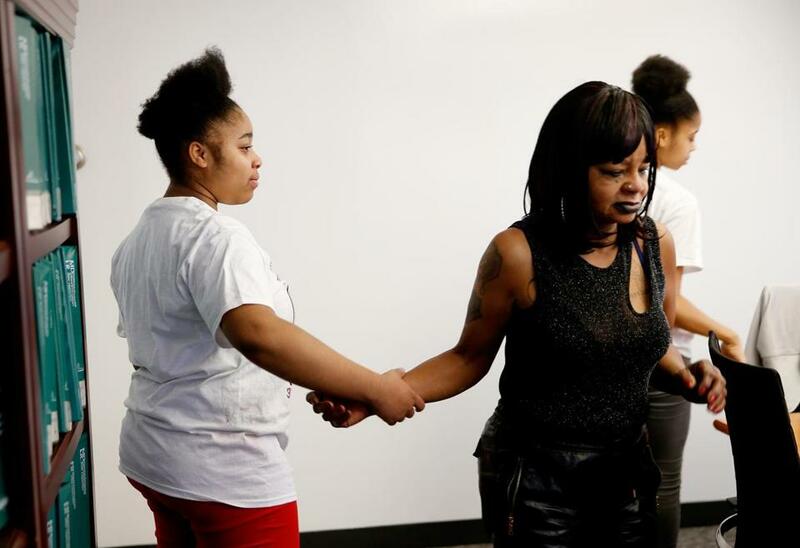 Damian Long Coleman (left) helped to steady her grandmother, Hope Coleman, as her twin Destiny (right) walked away after the group posed for a portrait together in Hope’s lawyers office. Listen to dispatch audio of the incident. Prosecutors said one of the EMTs can be heard screaming for help at the beginning of the recording. Listen to audio of the initial 911 call between Hope Coleman and a 911 operator.